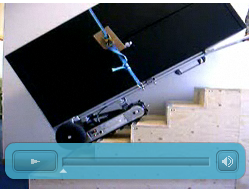 The Stair-Robot ® Professional is a powerful and easy to operate mobile vehicle. It can move goods to 350kg. The Stair-Robot ® is a battery driven tap climber styled for full-time professional and distributional use. 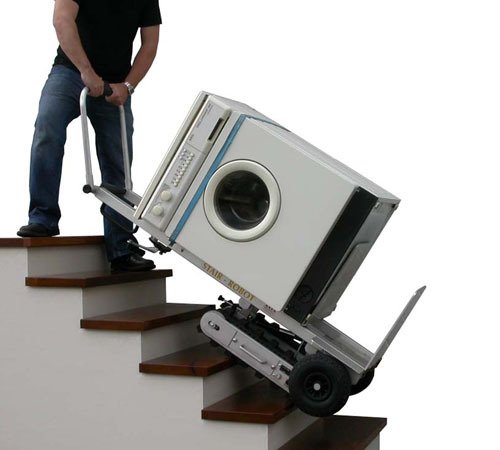 The Stair-Robot ® 450 distributes the load of goods comfortable about three steps up or down a staircase. The Stair-Robot ® Professional is equipped with a folding swivel wheel for short turns in tight spaces and easy operation and in a staircase. 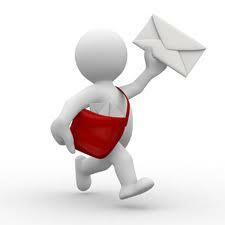 Goods up to 1880mm can be processed using the telescopic structure. For longer items, we have developed a special version with remote control.